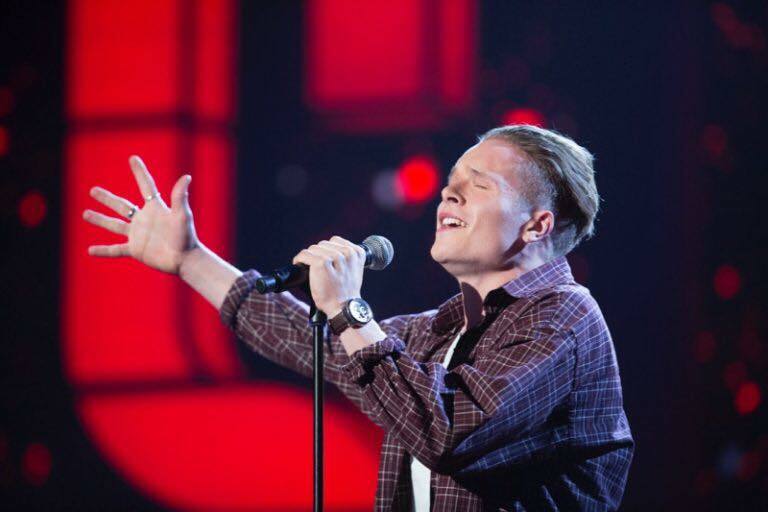 Former Brock student Ryan Butterworth is through to the next round of BBC1’s new talent show Let It Shine. Ryan performing on Saturdays show, photo taken from BBC. The 21-year-old won the approval of the all-star judging panel, including the show’s creator Gary Barlow whose aim is to find five male singers to star in a musical about Take That. Ryan sang the U2 classic I still haven’t found what I’m looking for to the clear delight of the judges and audience. Judge and star of hit TV show Glee, Amber Riley, praised his stage presence and tone of voice. Since leaving Brock in 2013, Ryan has graduated from Bournemouth University with a degree in Media. The former member of Brock’s Black Sheep Records Enrichment initiative has also released an EP called After Rain Look for Rainbows. Everyone here at the College wishes him great success going forward both in the competition and with his music career.